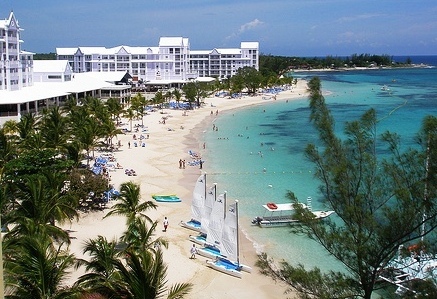 Your All-inclusive ClubHotel Riu Ocho Rios Day Pass begins directly from the Ocho Rios cruise ship port. 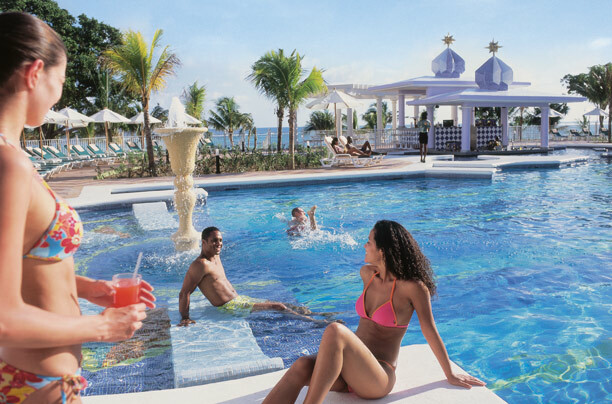 Located just 15 minutes from your cruise ship, in the banks of the privileged white sandy private beach of Mammee Bay Ocho Rios is the All-inclusive ClubHotel Riu. 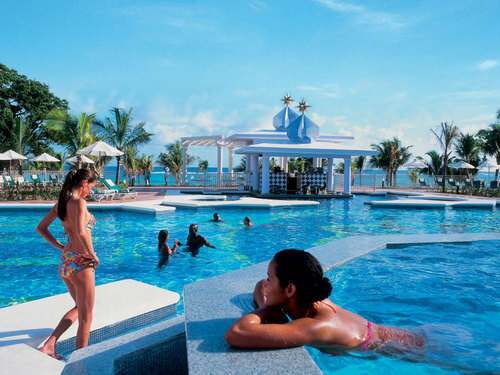 This 5 star resort boasts two fresh water swimming pool, Jacuzzi, solarium terrace and fun filled poolside activities. 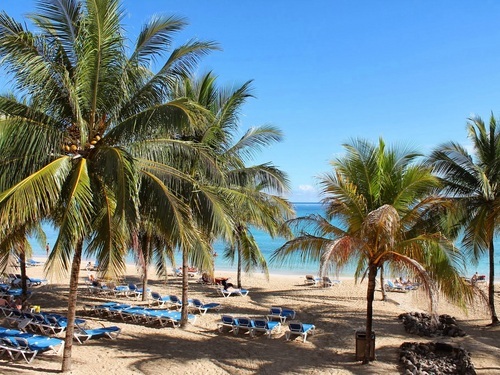 Beach amenities include sun loungers and umbrellas along with activities like snorkeling and scuba diving (at own expense). Escape the stress of everyday life, satisfy every taste, fulfill every desire and overwhelm every expectation with seven distinct restaurants, six bars and an array of leisure and entertainment options. With a swim-up bar and a poolside bar, you can enjoy refreshing drinks by the pool before heading to the restaurant for lunch. 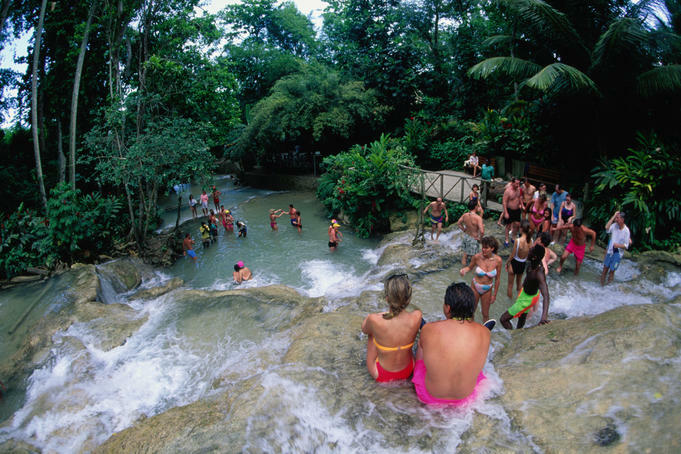 There is always something to do on a day pass at the Riu Ocho Rios. Day passes are also available for guest staying on island - Contact us for rates! Our experience with your company was very satisfying. The guide was very professional and kept us informed of any delays. We will recommend this company any chance we get! 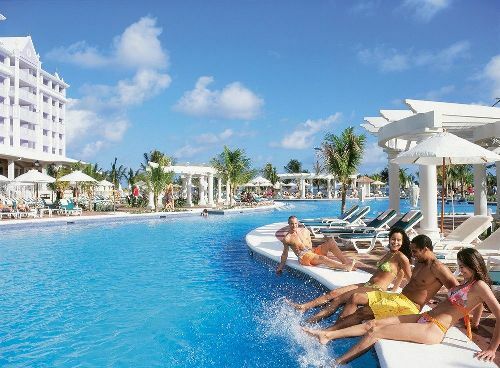 Our day at Club Hotel Riu was really lovely, and a great way to spend a day in Jamaica from our cruise. Meeting up with the Jaital staff at the docks was incredibly easy, and the check in process with them was both fast and simple. They moved us along right away so we could get to the fun of our day out and not just sit somewhere waiting! Our driver was delightful and helpful too - he gave us lots of information along the way about Jamaica and was right on time to pick us up for our return trip to the cruise docks. The day at Riu was just what our group of 8 wanted! 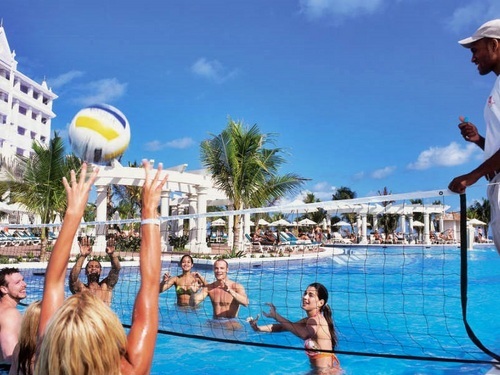 Sand, surf, pool with a fabulous swim up bar and great bartenders, yummy buffets, ping pong, volleyball, sunshine. All of us left wanting even more time in Jamaica! Thanks for a truly great day on land!! Service and the product offered were excellent in all respects. I was greeted warmly by your staff and attended to promptly. 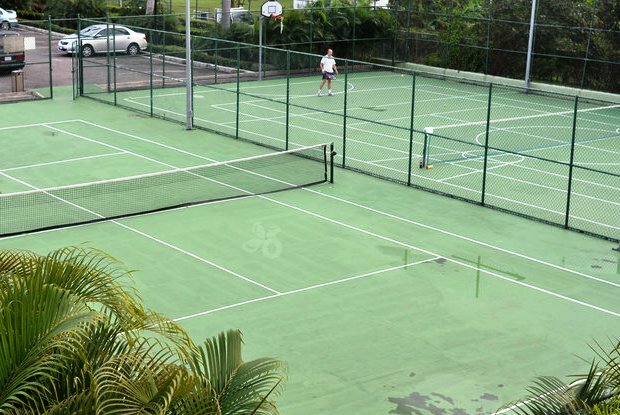 We were delivered to the Riu Ocho Rios for the day pass expeditiously by your staff, and the facilities exceeded expectations. I will repeat with your company the next time I am in the Caribbean. I was very happy with all aspects of our day at your resort, with the exception of the beach area. I believe that you should have made us aware that your beach was being replenished and that you would have mountains of sand and heavy equipment working. Once the work is complete I am sure that the beach will be beautiful. That being said, the food was delicious and plentiful, as were the drinks. Your staff is excellent and pool area is beautiful. We did not use the spa but were approached if we choose to where we could go. If we come back to your island we will use your resort again! Our experience in Jamaica was very good overall. The website was very good – easy to navigate. Most importantly, a REAL person responded to our questions. The driver was wonderful. . . very informative and prompt. We had a great time at RiU! It was everything we wanted in a relaxing day! Our driver was top notch! Before we got back on the ship he stopped at a shop so we could get our grandson a gift to take back! He was so nice and we appreciated that! Overall it was a perfect day in Oci Rio! Yes, we had an amazing time. Booking was very easy and we received the information on who, where and when to meet the representatives immediately. On the day of our arrival, we were promptly greeted and waited for our driver. He was very courteous and took us to the RIU. We coordinated a return time and sure enough he was there at the requested time. The RIU Resort was very nice and it did not disappoint. I would definitely book this again and would highly recommend it to any cruise passenger coming into Ocho Rios. We were the only cruise passengers at the resort (which was AWESOME!) and upon arrival, were immediately assisted. The resort was very nice. Yes, it was slightly dated but the service, food and the great weather made up for it. Thanks Jaital! And we will book with you again when we come back! I had a wonderful experience during my travels with your driver. He was very professional. ClubHotel Riu was awesome. I will come again and book through your company. Thank you very much! Thanks to the Jaital Team for taking such good care of us on the above trip. 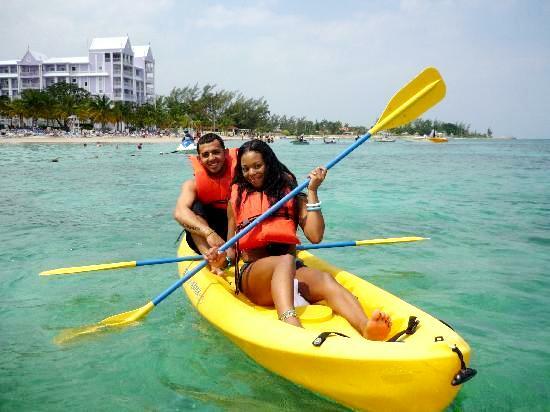 I would definitely recommend your services to anyone who was looking for a reliable, friendly and efficient company to arrange trips in Jamaica. All the staff we met were excellent and our driver was on time when we requested pick up from the Hotel back to the Cruise Port. We had a great experience! Thank you very much! Stacy was extraordinary!!!! A fantastic host! We very much appreciate her taking time to direct my wife and I to the perfect shops prior to getting back on the boat. Other than the rain, our group had a fantastic time in Ocho Rios!! Very well organized, Coleen was waiting at the bar for us and air conditioned taxi waiting to take us to hotel. Had a great day and driver waiting at agreed time to get us back to the boat. Would book a trip with you again. We had a fabulous time at your resort, from the ship pickup to the return your staff were extremely polite, courteous and professional. our drivers were Orlando and Sylvain, both excellent ambassadors for Jaital! 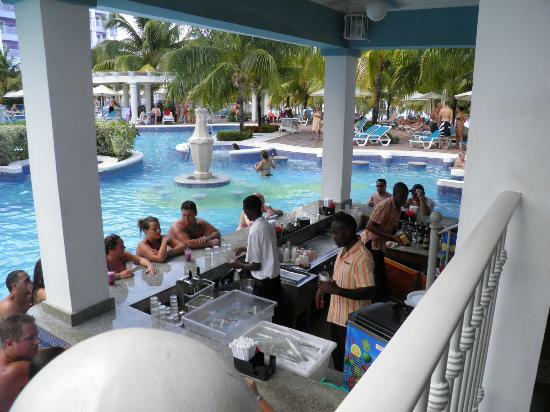 The club riu experience we also loved, from the food and drinks , especially the staff at the swimup bar who looked after us very well. We will recommend your company to friends and look froward to using you again. Excellent service! Staff was very friendly and helpful. The hotel was very nice. Food and drinks were excellent. A day well spent! Trip was well organized. Jaital staff knew exactly who we were and was very friendly. The driver took us straight to the hotel and picked us up at the exact time we told him. We absolutely love the experience and hope to be back. I would definitely book with Jaital again. Excellent customer service and great value for money. Our day at the resort was well spent. 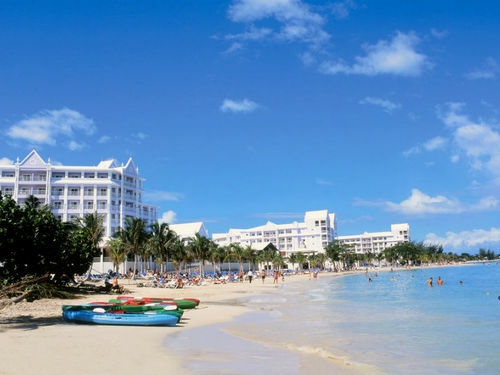 Our day at riu ocho rios was perfect! 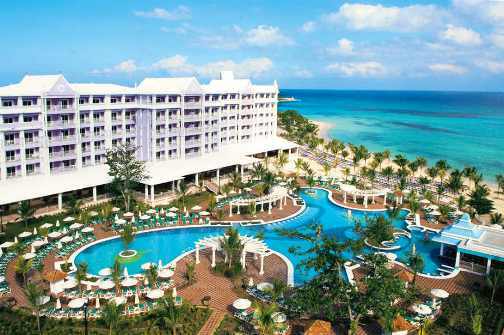 We decided to spend our day at a resort on our stop in Jamaica in August and decided to book the ClubHotel Riu Ocho Rios Day Pass. We are so happy we found Jaital. Our entire family enjoyed the experience. Thank you for making our vacation memorable. All went well! Everything was well organized. Thank you Jaital for an amazing day. We had a wonderful experience with Jaital. We love the resort and didn\'t want the day to end. Many food & drink options. Our driver was very professional, friendly and most of all, ontime. We had a great day at the Riu Resort. The driver provided to and from the cruise ship was friendly and informative. The day at the resort was very relaxing, the food was delicious. We will definitely use your service again and tell friends and family.